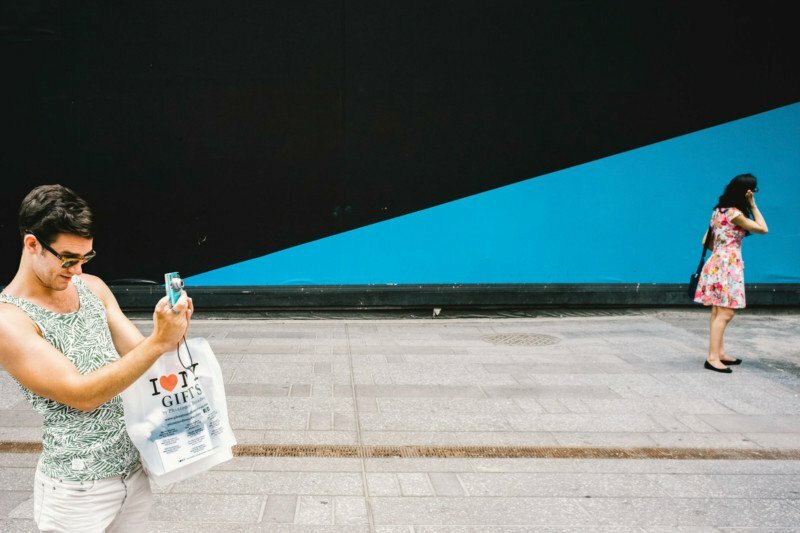 Street photographer Jonathan Higbee is a master of spotting fleeting moments on the sidewalks of New York City in which things come together in strange and curious ways. The worst minute in America each day is, on average, 2:58 P.M. According to a 2016 survey conducted by market-research firm GfK, that is the precise time at which most people experience the dreaded afternoon crash, eyes glazing over as they fight a losing battle to care about the latest array of spreadsheet cells before them.